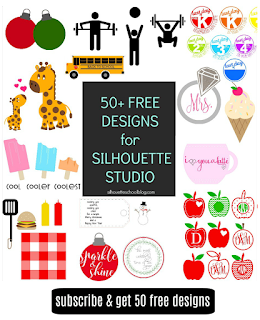 Update to Silhouette Studio V3 Now or Lose Access to the Design Store! 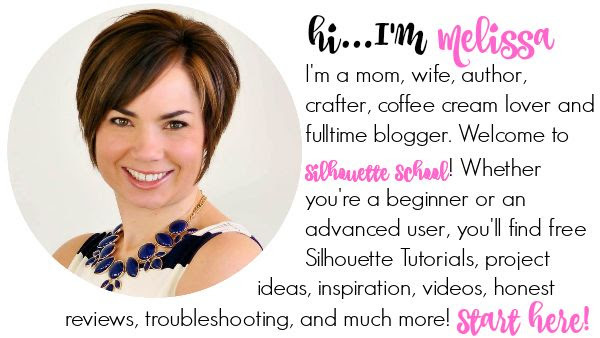 Silhouette America has just announced that starting June 22 users who are still using Silhouette Studio v2 will NO LONGER BE ABLE TO ACCESS THE SILHOUETTE DESIGN STORE. 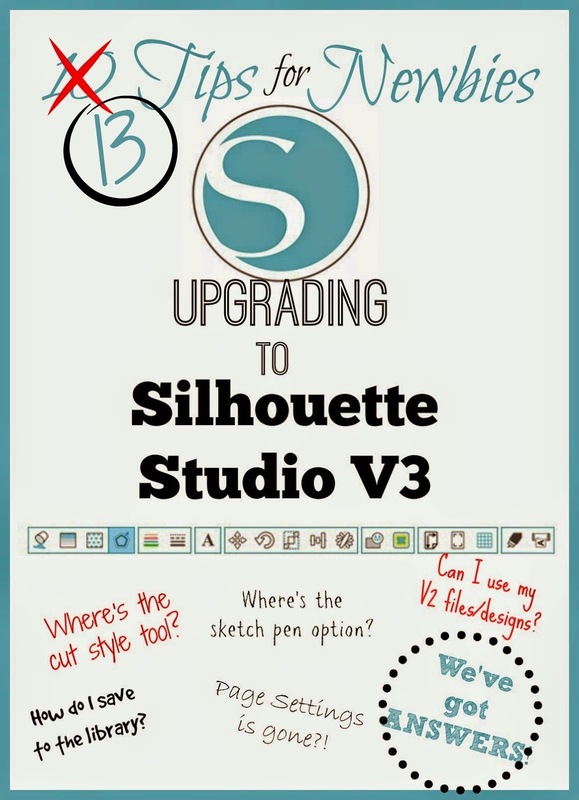 The announcement comes more than a year after Silhouette America originally released Silhouette Studio V3. Until now users essentially had the option to continue using V2 (aka Legacy). 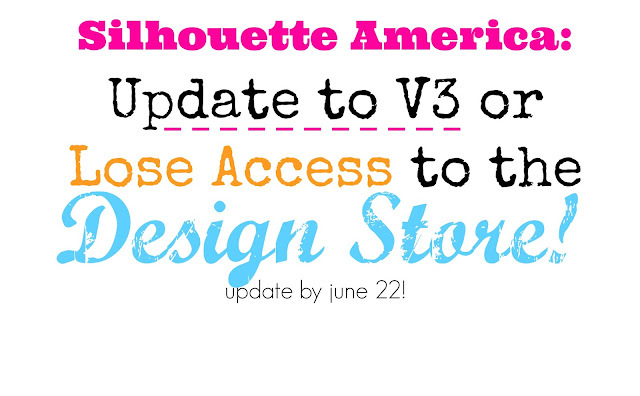 However, in a June 10 statement about the latest version of V3 (V3.3.622), Silhouette America states a security update will make it necessary for users to get the free V3 update or they will no longer have access to the Design Store. 'Recently, the SSL security protocol that is used by many operating systems’ native browser became vulnerable and is no longer deemed secure by credit card companies. 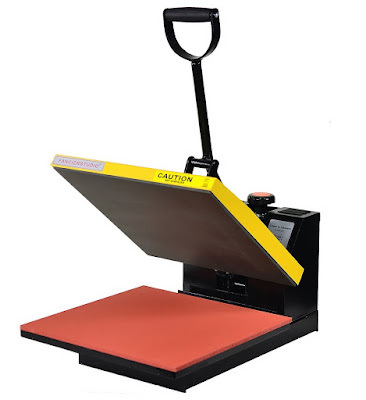 Silhouette America must comply with credit card company encryption policies which make the Critical Security Update necessary to protect users. Please note, you can continue to use V2 if you'd like, but you will still have to get an updated V2 patch. "We will be providing access to a patched V2 version for users who wish to remain on an older heritage version of the software," the SA statement reads. If you choose not to get the patch or update to V3 you will NOT be able able to access or purchase designs from the Silhouette Design Store and you will not be able to access your license keys (codes for things such as Designer and Business Edition). 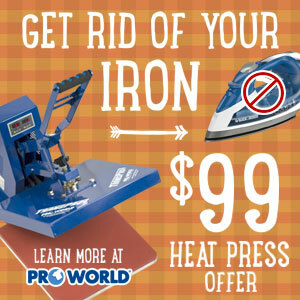 More information about this crucial update can be found on the Silhouette America website. Here's what you need to know about updating from V2 to V3! "Silhouette Studio v2 will NO LONGER BE ABLE TO ACCESS THE SILHOUETTE DESIGN STORE. " However, further down the post you state that V2 users can download a patch to allow them to continue using V2 & have access to the Online Store. you may want to make it a bit clearer at the beginning of the post so users don't jump to conclusions. I wholeheartedly agree Melissa. It would be nice to have verification on this. Does this only apply to those with the Designer edition? I have the basic cameo with no upgraded software. On advice such as this I just downloaded this V3 as I have a subscription too and didn't want to loose access to store. Now I cannot get my Silhouette program to appear I just get a notice saying Silhouette Studios requires Windows Vista or later (I have Windows 8.1 isn't that late enough?) 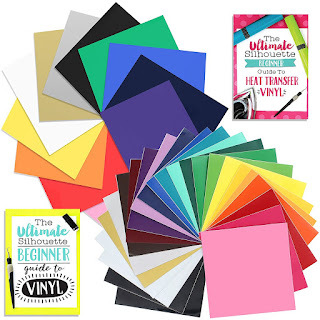 I am gutted as I bought Designer Edition and had 50 designs in my library that I bought and now I have nothing. Never would have updated as always problems but was afraid of loosing store access. Carol......The EXACT same thing is going on with me too!!! I'm anxious to hear how to fix. If I hear anything, I'll let you know. I have been using V2 designer for years and would never consider upgrading to V3. Wayyyy too many issues, bugs and complaints still. I am also having the same issue, hope they find a fix for this soon! I was using Ver 3 and all of a sudden it quit working. I deleted the program and reinstalled Ver 2 and Designer Edition and it worked. When I tried to update again, it quit working and wouldn't open. Now I've lost all my designs and I'm left with only one last chance to install Designer Edition!!!!! Frustrated!!!!!! I'm having the exact same issue, too, had version 3 DE and downloaded the update for a PC running Windows 8.1. Just emailed customer service so hope to get an answer very soon. Anyway found a fix for this yet? My laptop has been in for repairs. I was told this morning that my laptop overheated last night and melted. I ordered a new laptop, but it will not be here by June 22. I will have to re-install my DE software. Will that take care of my store access issue? If not, what can I do to assure continued access once the new laptop gets here? So does this mean I can no longer have the Legacy version to use and will HAVE to use version 3? What if I just bought a silhouette and have V3 should I be okay or do I also have to update something? I've tried to download the upgrade but it failed ss my Avast software stops the download. I now can't get to the Store and not download another version !! 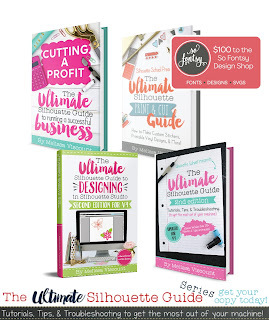 I actually use the Designer edition plus the Corel Edition so I am not particularly amused by all this !! I have a lot of credit still in the store so how do i get help from Silhouette? I upgraded as I wanted to have access to the online store and after I upgraded have not been able to retrieve my thousands of images I have purchased over the past 3-4 years! I am so frustrated! 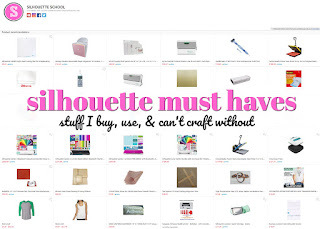 I have emailed Silhouette America and I am hoping they can help me and resolve all these problems! !